The antenna’s probably bigger than the controller. But DIY is more rewarding, indeed. What is the typical case for these small uC’s? PWM a led (only 2 PWM channels so no RGB? Or some small control loops (it has an ADC and PWM)? BTW: PIC10f family is also available in sot23-6 package for quite some time.. I don’t know what the killer app for these would be, but I could see using it to drive a stepper motor type automotive gauge from an analog input, a simple sequencer for timing a camera shutter, or some sort of smart nightlight. It could probably replace a 555 timer in a lot of applications and add some smarts. Waveform generators, small logic cells, some authentication, temp controllers, very basic stuff where making it analog would be big and more expensive. 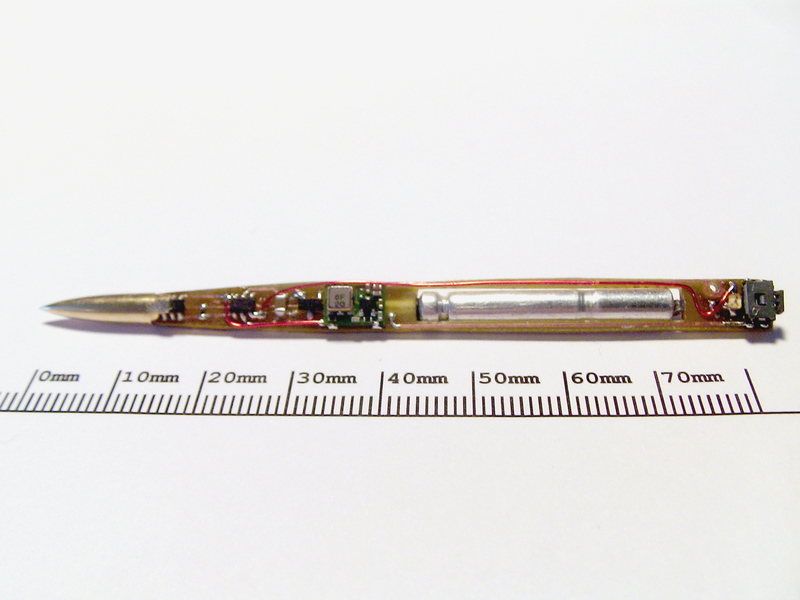 They are also used as single panel touch sensors (see AT42QT1010). 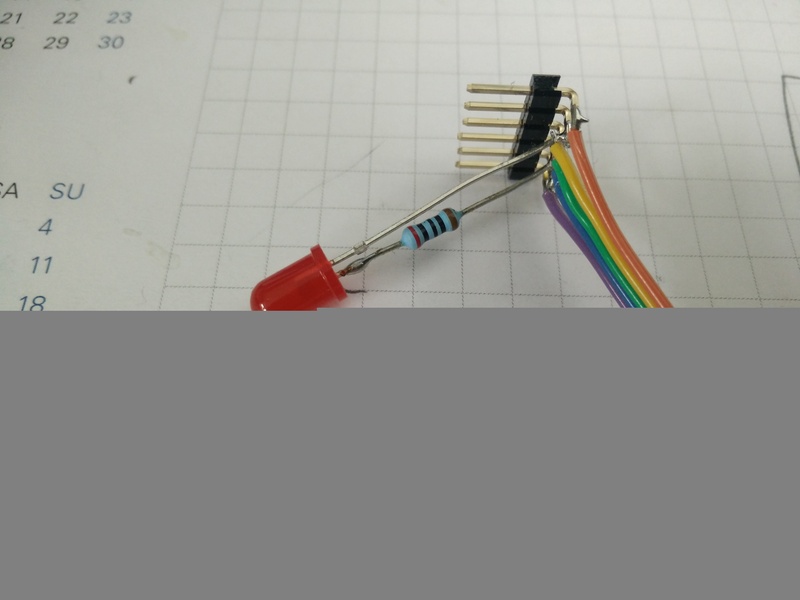 I made ATtiny5 to output 8-color VGA ???? Thanks. The “wing” on PCB is actually for power, it plugs straight into USB. Is the wavering and rolling deliberate or a timing issue? Everything on screen is delibarate ???? I confess to not having watched the video but certainly if he’s using 12V he’s doing it wrong. My understanding is a lot of micros have a master clear (MCLR) type input that basically doubles as a reset during operation and a way to hold the micro in programming mode. Now if the fuses/config words are not set to low voltage programming mode this pin is often multiplexed to work as an input and thus would require a high voltage pulse (often 12V) on it to put the chip back into programming mode. If the fuses are set for LV programming mode then this mclr pin is dedicated to allow the micro to hold in reset and thus cannot be used as a general purpose input. I could be wrong but it seems to work this way at least for PIC micros. @Brian – do you really need 12 volts? That seems very unlikely and i have programmed these things. A quick look in the datasheet (http://ww1.microchip.com/downloads/en/DeviceDoc/atmel-8127-avr-8-bit-microcontroller-attiny4-attiny5-attiny9-attiny10_datasheet.pdf , 15.3.1 Enabling) reveals: No, you don’t *need* 12V. There’s two methods of resetting the chip into the programming mode, and one of them is applying 12V to the reset pin. You can set a fuse in the chip that redefines the reset pin for an additional I/O pin. If you set this fuse then the reset pin won’t reset the chip any more, but putting 12V on it will. So if you need the additional I/O pin, you have to use the high voltage programming mode. I got a 403 forbidden on that link – can you check it? [Erik Johnson], now if you could squeeze it all into the push button! What, no love for the WLCSP? Something like the ATtiny20-UUR has more pins and is even smaller. 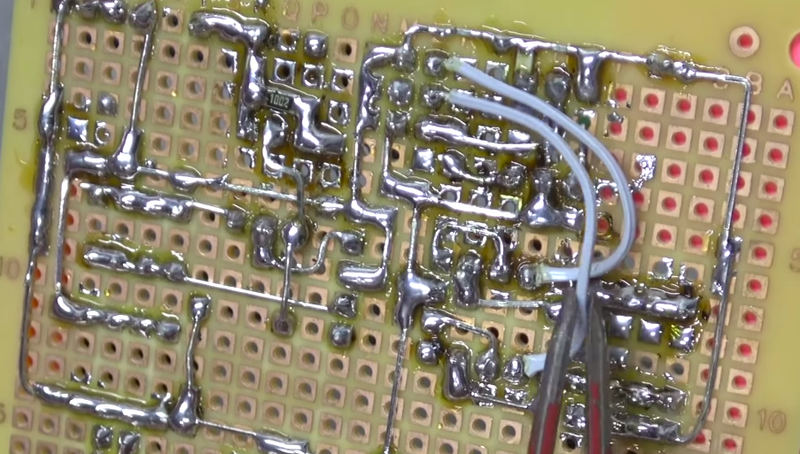 Though at that point I’m pretty sure you’d be soldering with a needle or something. Why do people use YouTube to *document* projects like this, it’s about the least useful form other than interpretive dance ffs. +1 And I wish Hackaday would write (youtube) after the link to warn us. Yeah – I hate videos for instruction. must be some sort of monetization thing that’s make people use them. As a kinetic type of learner, videos help me understand the process, but I still want the hardcopy to pour over the details. My guess is it is part advertising money and part that throwing together a video is often easier than doing a thorough write-up. I used to do full write-ups on my blog but I found hardly anyone would visit and I’d spend hours writing it up so it was hardly worth it. However, I can film, edit and upload a video in an hour and get much more traffic. Not trying to justify it as I personally also prefer reading writeups but that is just the way things are. I guess. My “blog” such as it is is mostly about me remembering how the hell i did something. video is ok for some things but i need a place to hang pictures and code snippets. 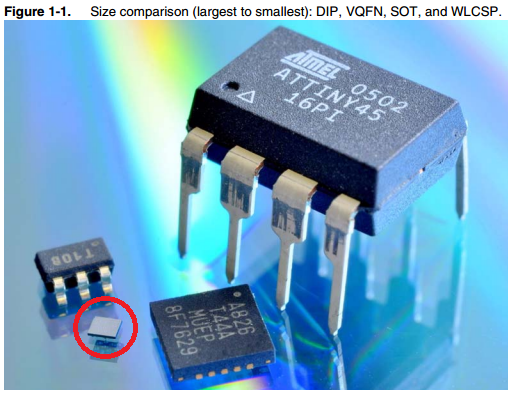 The ATtiny20 is available in WLCSP package, if you want to go smaller. 1.4×1.55 mm. I never used it though. Did you backlight her diamond or was the LED the entire thing? Shhhh! She thinks it is a “very special diamond”! The LED was the thing. Her work doesn’t allow her to wear jewelry so we already knew that the ring was only temporary. I was using the controller to make the LED pulse slowly. I couldn’t comment on the blog but nice work. Probably you could use a LED that would be happy and bright at 5ma – good thing you got here to buy in quickly! The WLCSP Attiny20 makes the Attiny10 look like a dinosaur. It’s the size of spec of dust. More powerful, more GPIOs, and nearly impossible to work with. A pantograph mechanism should work? Plenty of practical detail to get right though. Is this the same chip the Chinese used to hack the Supermicro servers? AVRDude has had support for these for a while and a simple USBasp programmer can be used in-circuit if you can tolerate the gigantic-by-comparison ISP header. I have an ATTiny10 PWMing the heated grips on my motorcycle. I always thought the Pic 10 is the smallest microcontroller.